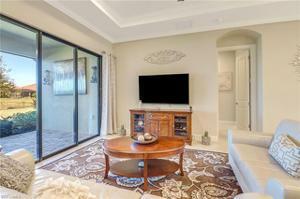 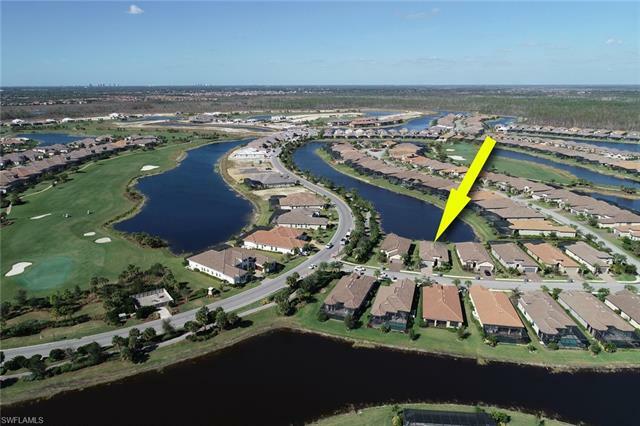 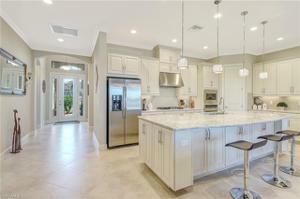 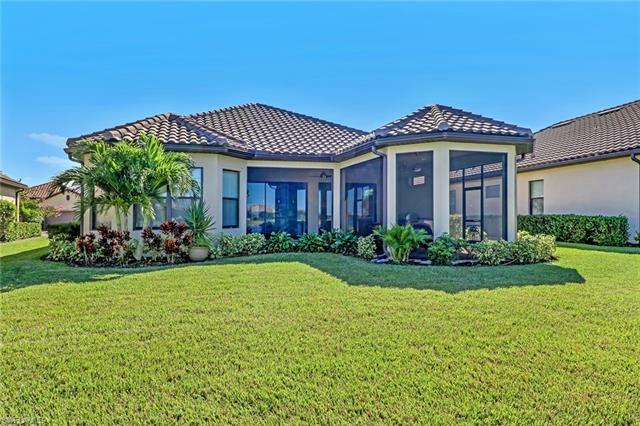 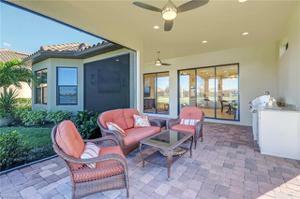 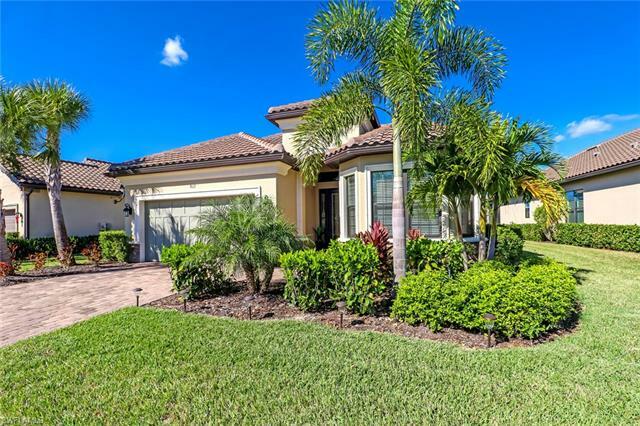 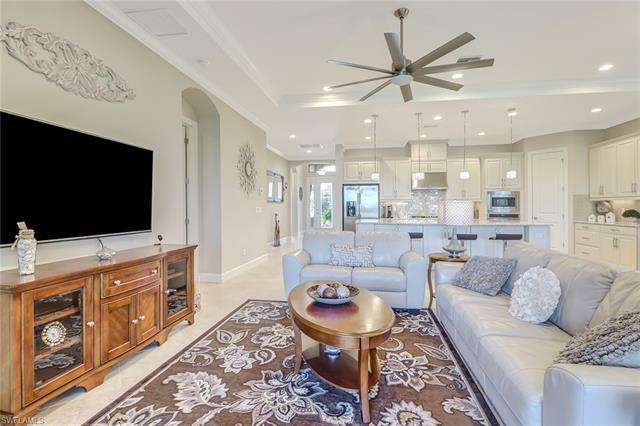 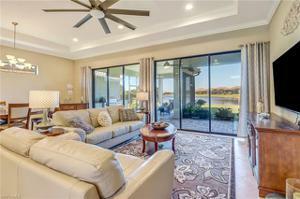 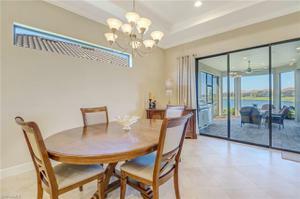 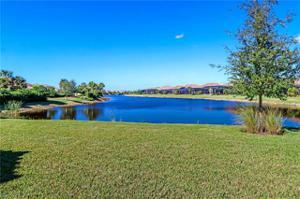 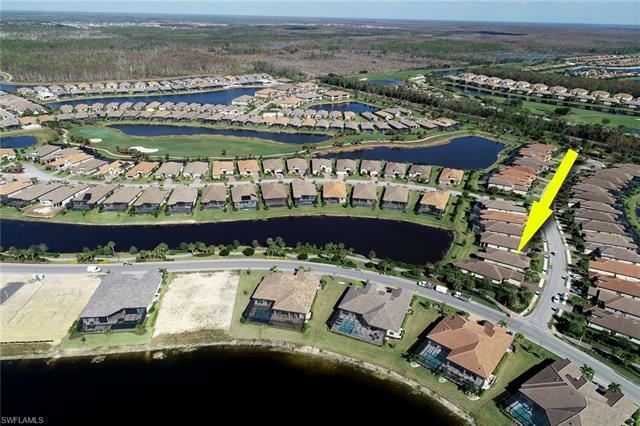 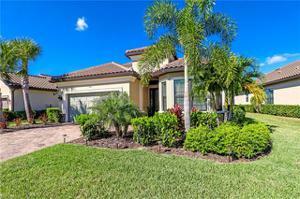 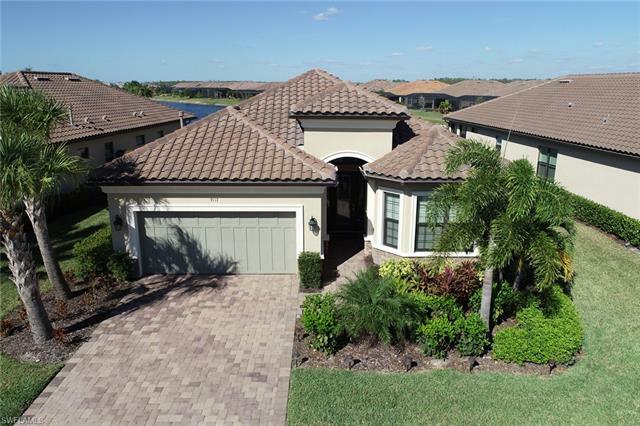 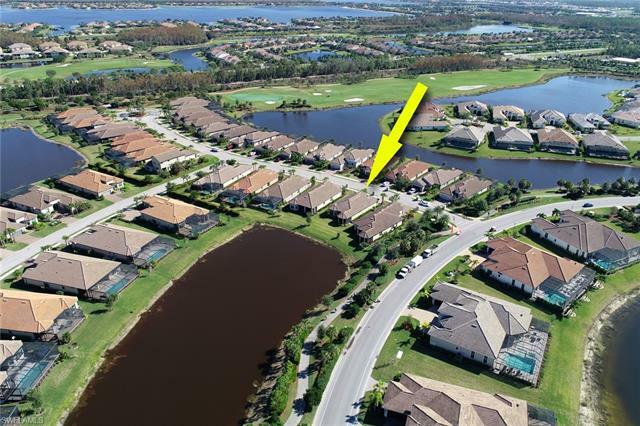 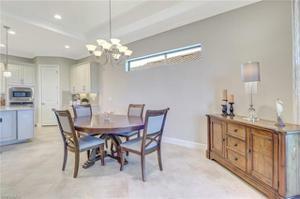 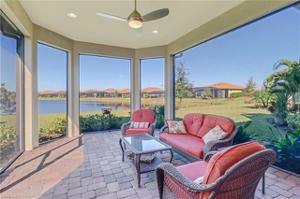 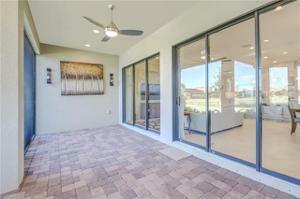 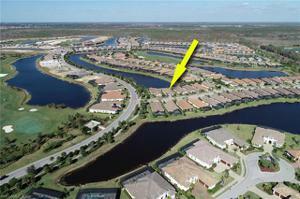 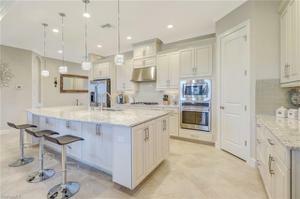 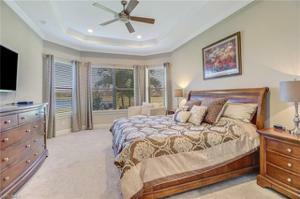 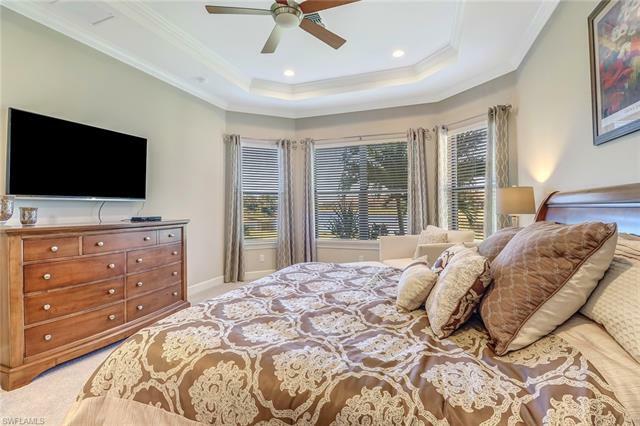 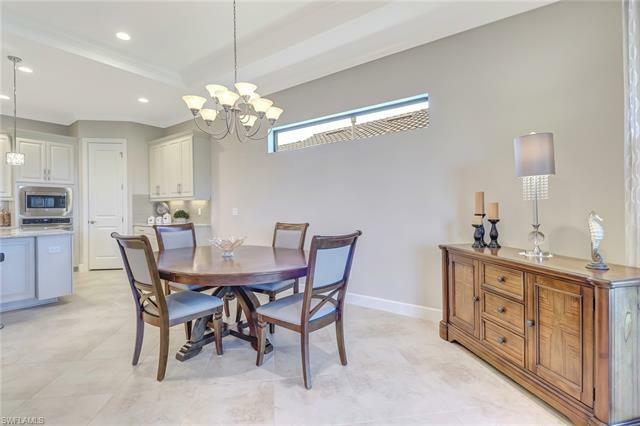 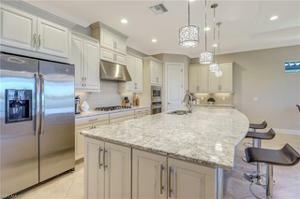 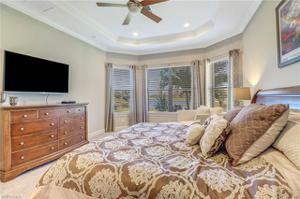 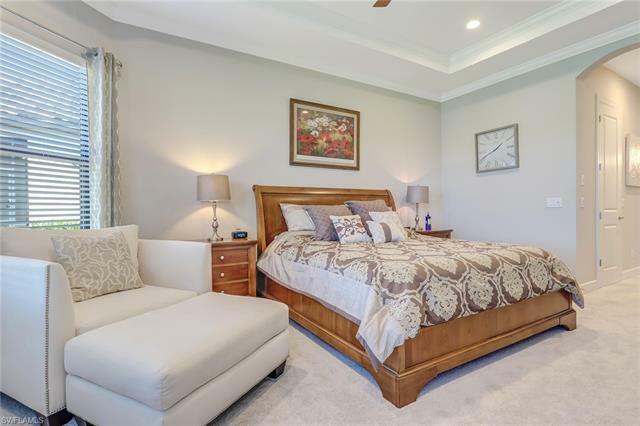 ESPLANADE GOLF & COUNTRY CLUB NORTH NAPLES PREMIER BUNDLED GOLF COMMUNITY... This better than new, open concept great for entertaining, 3 Bedroom, 2 Bath single family home sits on an extra wide lot with one of the longest lake views! 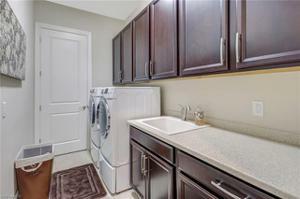 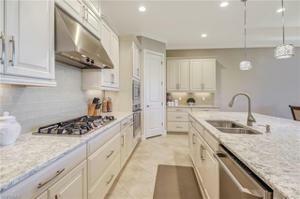 Upgraded kitchen cabinets, a GE café series gas range top, wall oven, microwave and dishwasher. 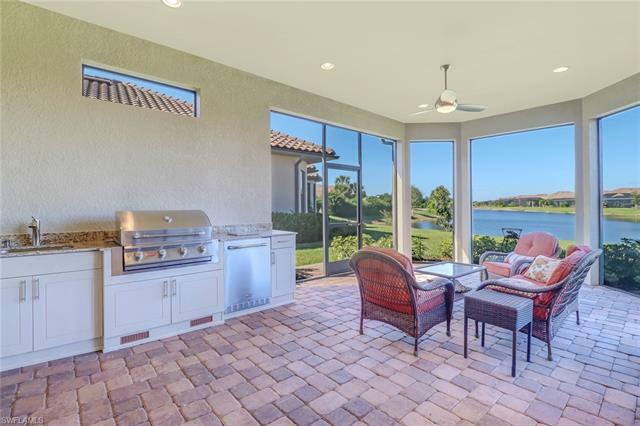 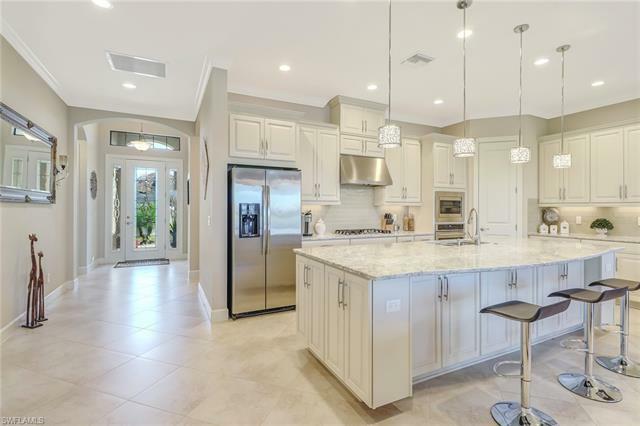 A quartz topped over sized island faces the extended screen lanai and outdoor kitchen with a Bull gas grill, Bull refrigerator and sink. 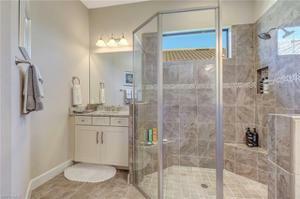 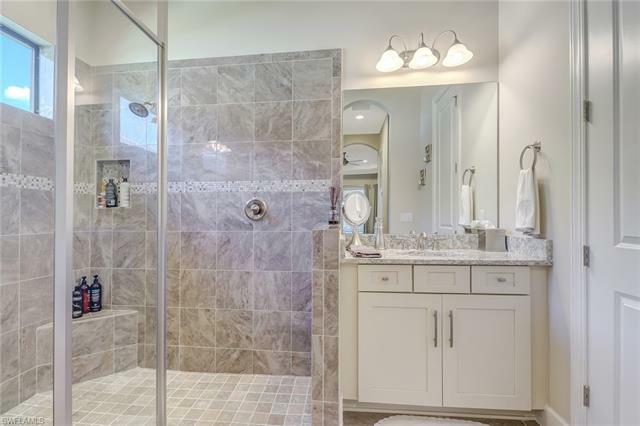 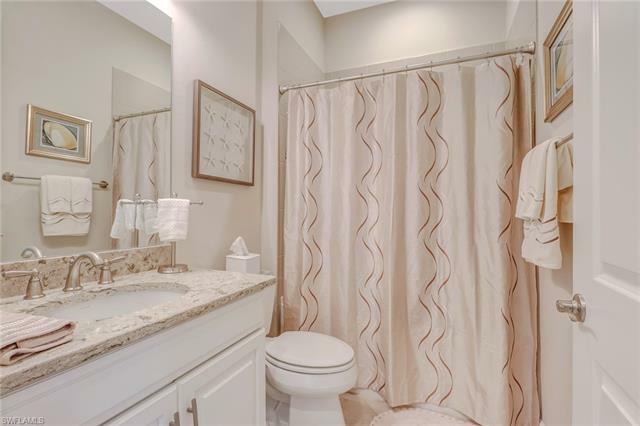 Master bath has huge walk-in shower, separate vanities with quartz tops. 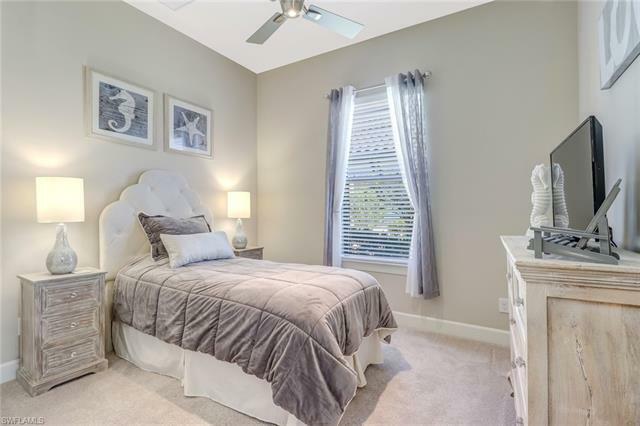 Bay windows in Master offers views of lake, with plenty of room for a pool, this home is already roughed in with gas line and electric service for just that. 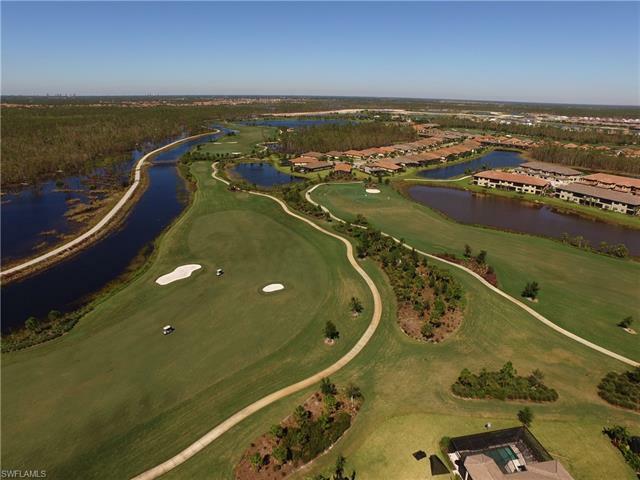 Whether permanent residence or weekend get away, Esplanade Golf & Country Club is the place to be! 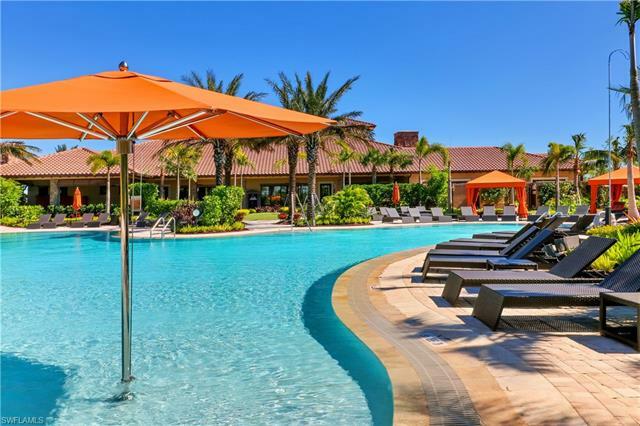 18 hole Championship Golf Course membership included, Resort Style Pool with Cabanas, Bahama Bar with Food & Beverage service, Spa, Hair Salon, Fitness Center, 6 Tennis Courts, 4 Pickle Ball Courts, 2 Bocce Courts, 14 miles of Walking/Bike Trails, Dog Park, Learning Center, Social Director. New Club House coming soon! 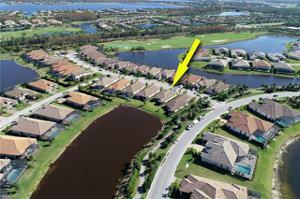 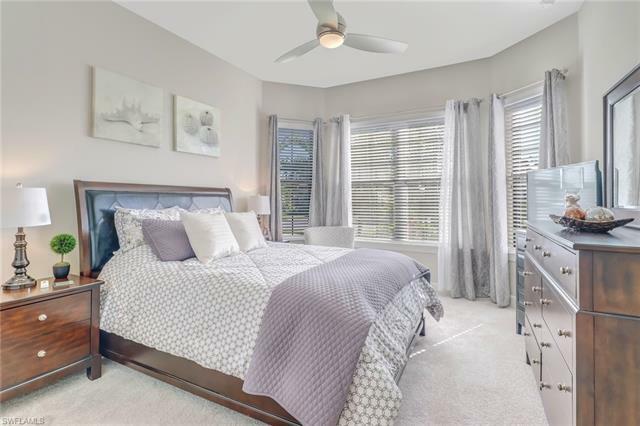 Just 5 min to I75, 25 min to Airport, 15 min to the Beach, 20 min to 5th Avenue.